I have noticed that horror movie tattoos are becoming a lot more popular lately. I am guessing because people are not as close minded as they us to be. I have seen so many beautiful pieces of art work done in images of their favorite horror movie person. 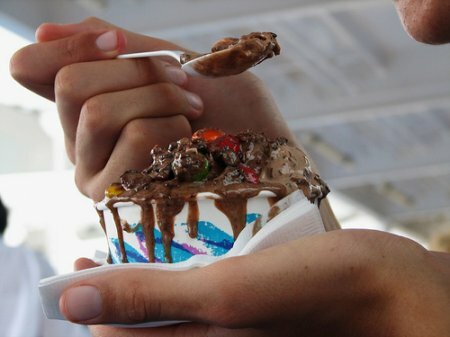 This kind of art work you really want to scope out just the right artist to do this. Someone who specializes in detailed portraits will do this type of tattoo the best. If they should mess up the portrait, then you are stuck with a horrible not horror tattoo for eternity. 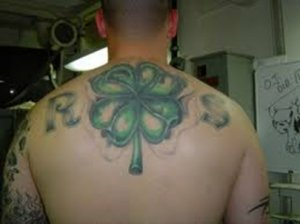 These types of tattoos take a lot of time and effort to make sure they are done correctly and may cost a little more then other tattoos. This is because of all the detail and if you want color in it. 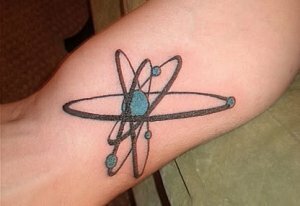 I would rather pay a little more for a great tattoo then less for something that will probably come out poorly. Below I am going to show you some horror movie tattoos that could be perfect for your next tattoo. The tattoos below are inspired by horror movies over the decades. 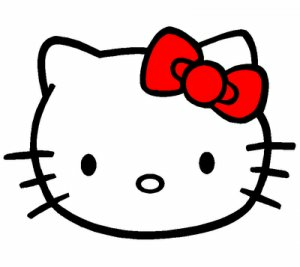 Horror films are a huge industry and most films have millions of fans. 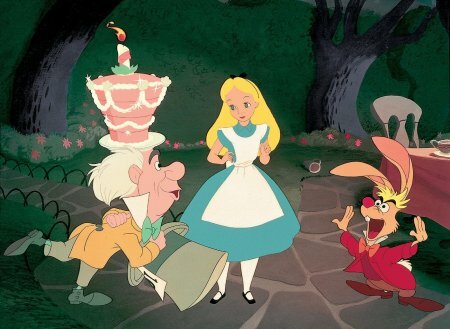 It doesn't matter how bad the movie is people still tend to love it. In fact a lot of people think the worse the film is the more fans it has. 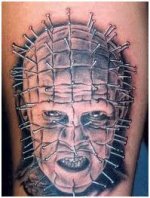 Below are some tattoos of popular horror movies and some that are not so well known. As always remember that you will have this tattoo for the rest of your life so make sure it is something you really want. The Friday the 13th franchise is one of the most widely known horror movies of all time. Freddie Kruegur's scarred face and knife fingers make him the thing nightmares are made of. I few ideas for a Friday the 13th tattoo are obviously Freddie or the logo from the movies. The Exorcist has everything a good horror movie should. There is a demon and lots of nasty bodily fluids. You can get Regan while she is possessed or maybe the priest. There are a few good scenes that you could remake on your back. The bad guy in the Helraiser series is Pinhead. He got his name name for obvious reasons. That is all the pins in his head. This horror franchise really gets into your head. Pinhead is exactly what nightmares are made of. Mike Myers is the psycho killer in the Halloween movies franchise. It is impossible to kill him and no matter where you hid he will find you. The music in the movies is know around the world and strikes fear whenever it plays. The shining is another creepy horror movie classic. 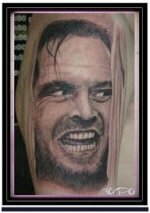 A few Shining tattoo ideas are the main character Jack, the twins, or even an axe. You can also get quotes from the movie tattooed under the picture. The Saw movies are beyond gory. They are modern classic horror movies. 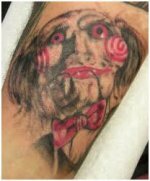 A few tattoo ideas from Saw are Jigsaw, the clown doll or even a saw blade. This are great designs for a Saw inspired tattoo. 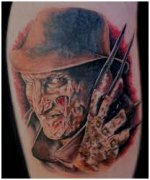 Share a link to a page on Horror Movie Tattoos and we will consider it for placement on this page.